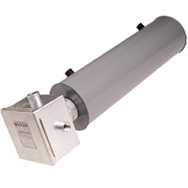 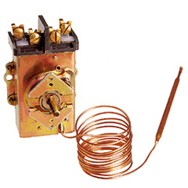 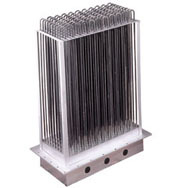 At Vulcan Electric we offer a unique combination of industry recognized electro-mechanical thermostats that are used in numerous products and process applications. 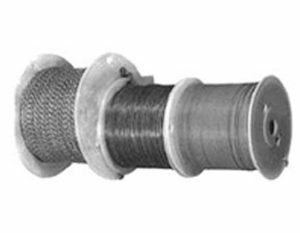 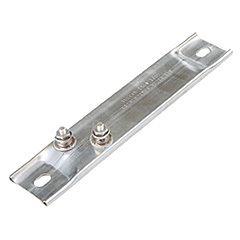 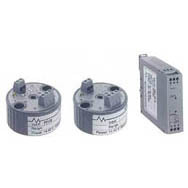 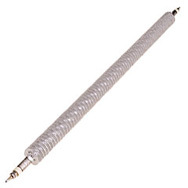 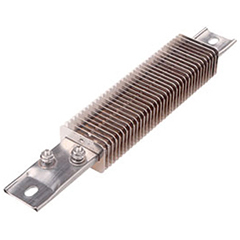 These self-contained temperature control devices provide extended temperature adjustability and impressive line voltage current switching capacity. 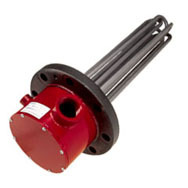 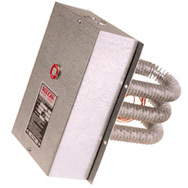 The Vulcan Cal-Stat has been a reliable temperature control for over 35 years. 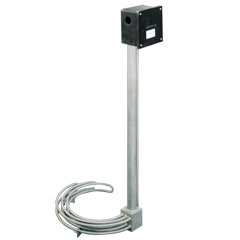 Rugged, self contained Cal-stats provide design and application versatility not found on many mechanical or solid state temperature controls. 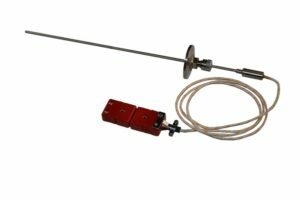 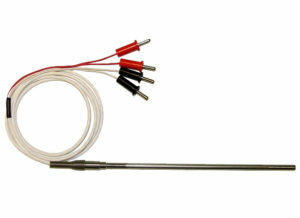 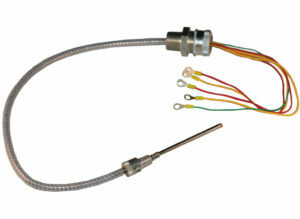 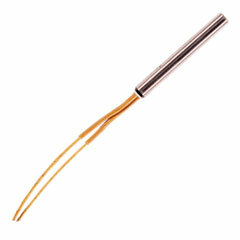 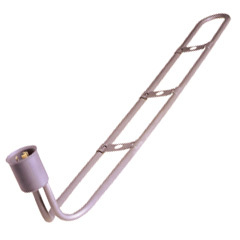 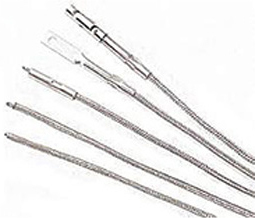 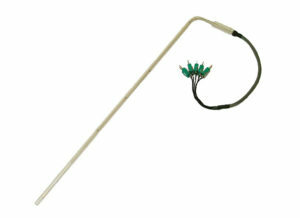 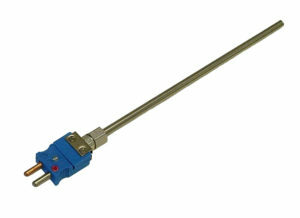 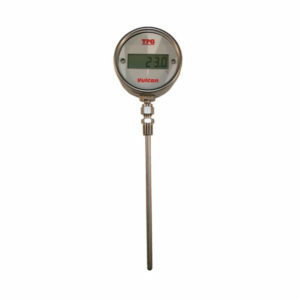 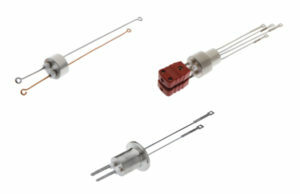 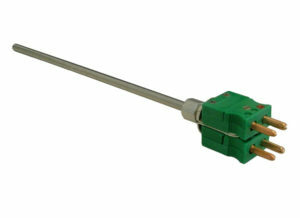 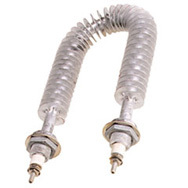 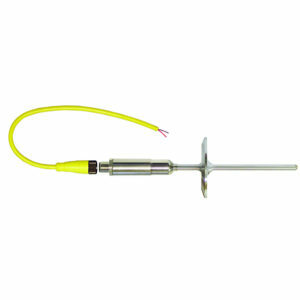 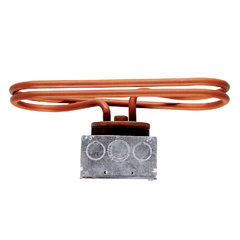 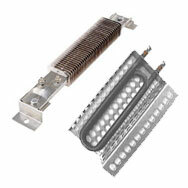 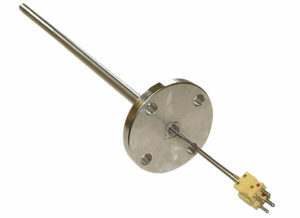 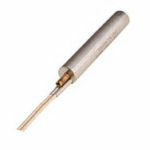 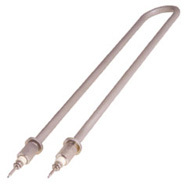 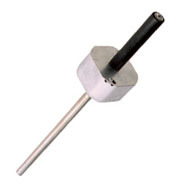 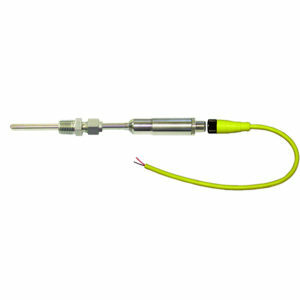 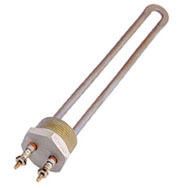 Vulcan Bulb and Capillary Thermostats provide a convenient method for direct temperature sensing. 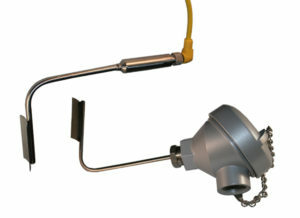 The control switching can be remotely located away from the sensing bulb process environment.